Schema Couples Therapy offers an integrated approach that can help even the most challenging couples transform their level of relationship satisfaction. This workshop covers how to accurately assess the core schemas and mode cycles that lower the overall satisfaction of couples, and will provide effective interventions for difficult to treat couples who often do not respond to other standard relationship treatments. Using the findings from accurate assessment tools, the trainers will help you formulate strategies within the Schema Couples Therapy model to focus on orchestrating corrective emotional experiences for each partner within the love relationship. This intensive workshop covers Module 5 of the Schema Couples Therapy Curriculum, as part of the ISST certification requirements. (See: MODULES). The trainers will help you master the key interventions to create corrective emotional experiences, highlighted through discussion, digital recordings, and practical exercises to help you build your confidence to effectively apply the techniques with your couples. Travis Atkinson, LCSW, is the Director of the Schema Therapy Training Center of New York (STTCNY). He is an Individual and Couples Advanced Certified Schema Therapist, Supervisor and Trainer. Travis trained with Jeffrey Young, the founder of Schema Therapy, starting in 1995, and worked as a staff member of the Cognitive Therapy Center of New York for many years. He helped Jeff Young create the Schema Therapy Institute of New York, and served as faculty member for several years. Travis is also certified as an Emotionally Focused Therapist and Supervisor, trained for many years with Sue Johnson, the founder of Emotionally Focused Therapy. He also completed an extensive training at the Gottman Institute in Seattle, Washington, earning his certification as a Gottman Method Couples Therapist. In addition, Travis completed extensive training in group therapy, and is a Certified Group Psychotherapist. Since 2014, Travis has served as Public Affairs Coordinator on the Executive Board of the International Society of Schema Therapy (ISST), and was the chair of ISST's Schema Couples Therapy Special Interest Group (2014 - 2017) and Committee (2016 - 2017). He has trained therapists internationally for more than 15 years, and is the author of “Healing Partners in a Relationship” in the Handbook of Schema Therapy (Wiley: 2012). 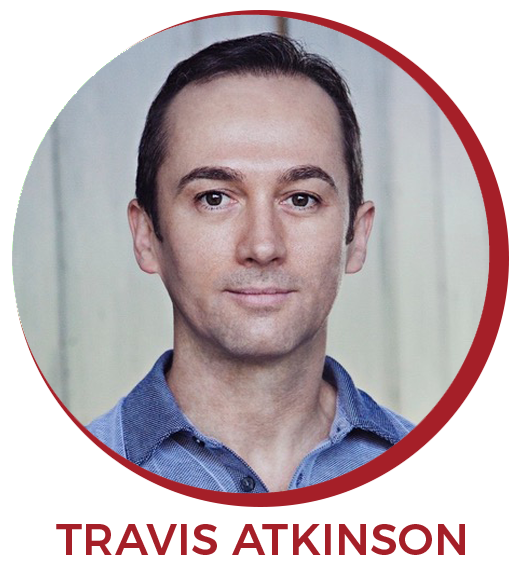 Travis is the Director of the Loving at Your Best Program, running a couples center in Midtown Manhattan focused on Schema Therapy. Poul Perris, MD, is the Director of the Swedish Institute for Cognitive Behavior Therapy and Schema Therapy. He is trained in both individual and couples therapy. Poul is a certified in both Individual and Couples Therapy as a Schema Therapist, Supervisor, and Trainer. He has served on the Schema Couples Therapy Committee since 2014. 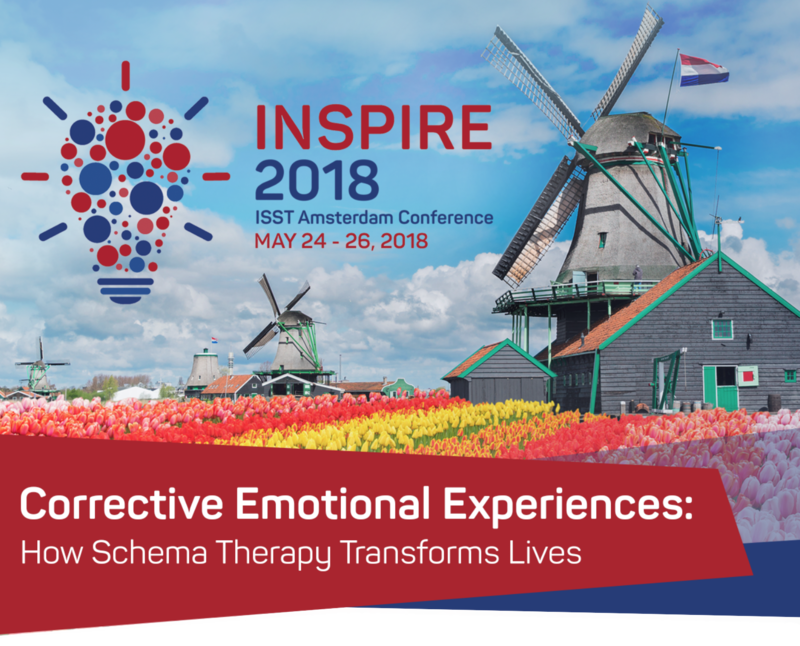 ​Poul is the Founding President of the International Society of Schema Therapy (ISST), and served on the ISST Executive Board from 2008 to 2010. He also served as President of the Swedish Association for Cognitive Behavioral Therapy (SACBT), from 2010 to 2016. 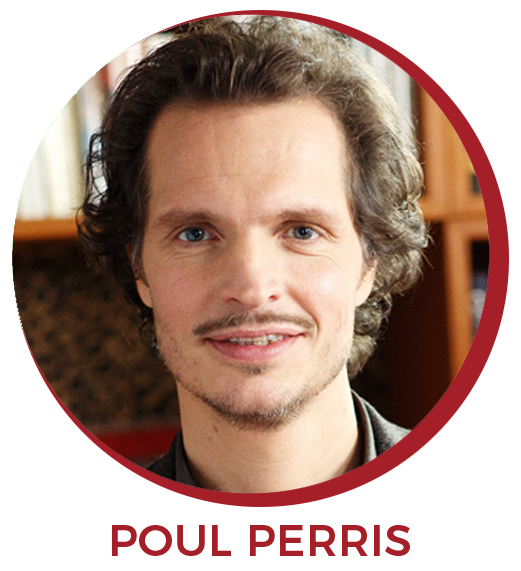 Poul has trained therapists nationally and internationally for over 10 years, and is the co-author of "Schematerapi en clinkers handbook & terapiberattelse," currently available in Swedish.